In a large bowl combine the following items butter and sugar. You will need to mix them until they are smooth. Then beat in the eggs and vanilla. Stir in the flour, baking powder, and salt make sure they are mixed completely. Then cover the dough in a bowl and leave it in the refrigerator and let it chill for one hour. We do ours the day before. When ready place dough on a floured surface and roll out to ¼ or ½ inch thick. Then you can cut the dough into your favorite shape. Note: using parchment paper will make clean up easier. You can cook the cookies directly on it. When you are ready place them in a 400 degree oven on an un greased cookie sheet for 6-8 minutes or until the edges of the cookies are golden brown. We make Sugar cookies every year! 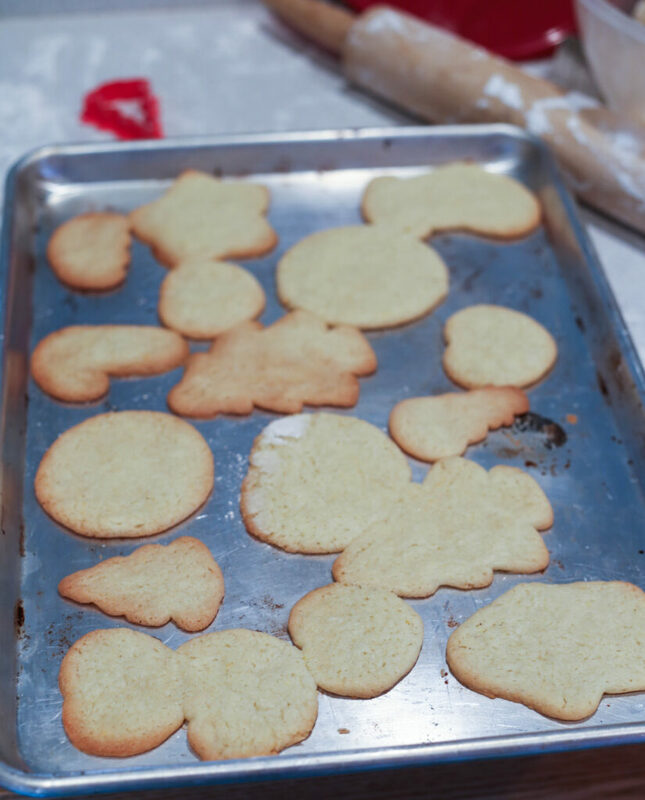 These are very easy Sugar cookies and I am going to make your recipe this year. Thanks for sharing! This does look easy to do! We always make sugar cookies for the holiday’s. If is one of our family favorites. Your recipe looks and sounds way easier then mine. Definitely trying this recipe! Thanks! Decorating sugar cookies is a tradition I’ve made with my kids ever year on Christmas Eve. 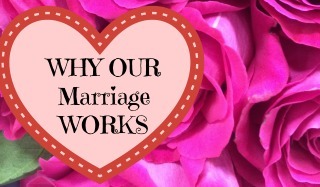 We have so much fun and it’s great to see what they come up with. It’s fun to look at pictures and see how they’re “style” has changed over the years. They are 11 & 17 now so there are lots of pictures! 🙂 Most years I skimped and just doctored up a store bought sugar cookie mix, but this recipe looks so simple I think we’ll try it this year! Thanks for sharing!! Great for kids! Kathleen Kelly recently posted..A Day of Fire: A Novel of Pompeii by Various Historical Fiction Authors Review Plus Giveaway! 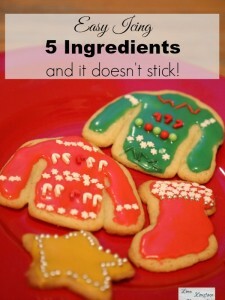 I’m definitely going to try this recipe, my sugar cookie recipe leaves something to be desired, lol. I love sugar cookies but unfortunately I can’t eat anything with eggs in it. It’s amazing how many things have eggs in it that you don’t even realize. I have learned to search for recipes for baked goods without eggs…not always easy and not always tasty. Thanks for the great review. The grandkids are coming over this weekend. We will be trying out this one! Thanks! Will have to try making these with my little grandson. I still love sugar cookies too. 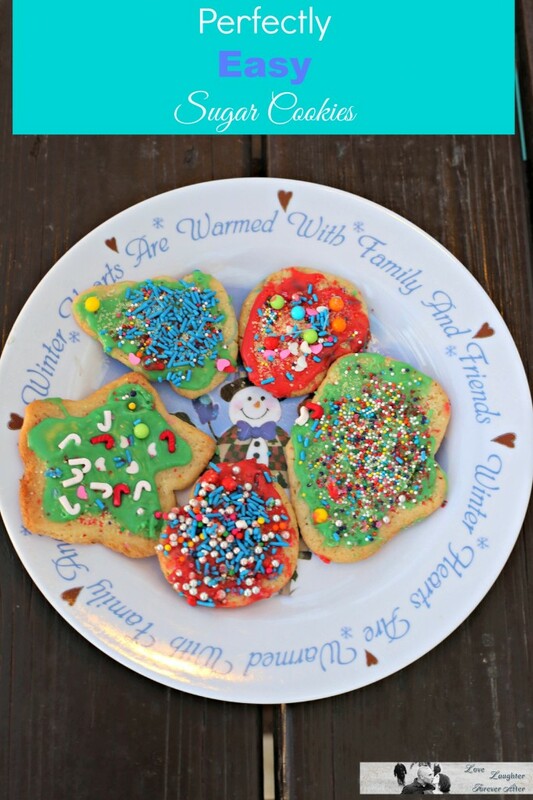 Love this simple recipe; those cookies look like my daughter’s and I asked her if she “wanted some cookie with her sprinkles”. 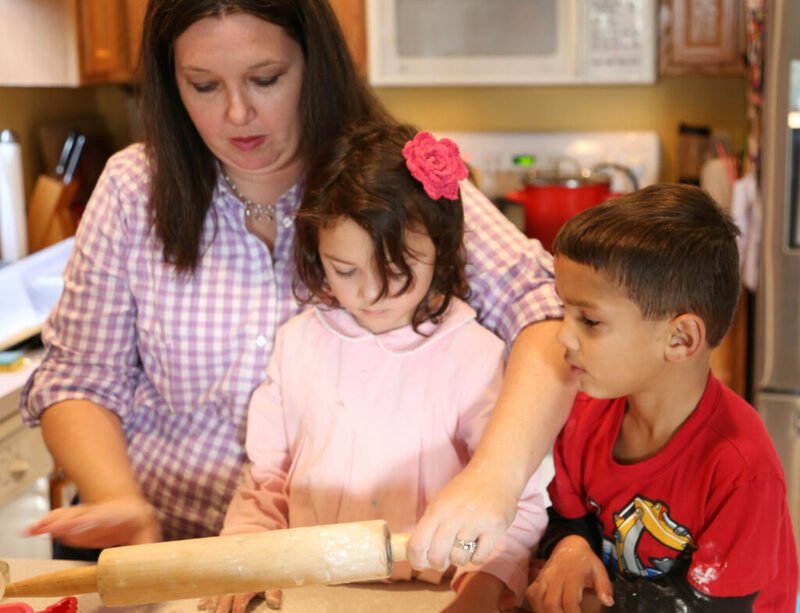 my granddaughters love to make rolled sugar cookies like these. What a mess they make decorating them. We have a lot of fun though. This recipe sounds good too!